We are very picky in what products we place on our shelves and recommend to our patients. After much research and testing, we have come upon three lines that we truly believe in. These lines are: Nelly de Vuyst, PCA and Revisions. Nelly de Vuyst is our main product line. We carry their cleansers, exfoliants, masks, and other products formulated for all skin types. Used by some of Hollywood’s most famous celebrities, Nelly De Vuyst products are sold in 25+ countries in over 4,000 locations worldwide. PCA peels are considered the gold standard within the industry. 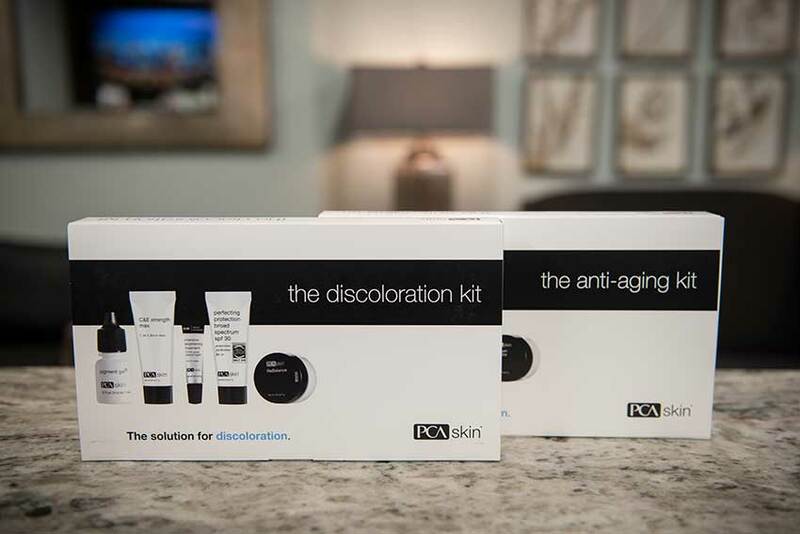 Because every patient is unique in their skincare needs, PCA offers a wide variations of peels that our aesthetician is certified by PCA to perform. These peels are self neutralizing and left on the skin, with the exception of the mask which is washed off with water. 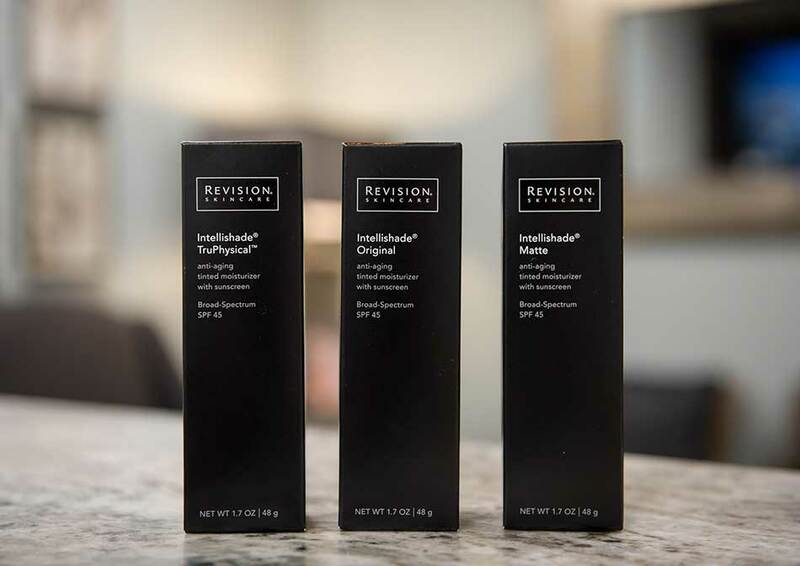 Revisions Skincare centers on the seven levels of producing healthy skin for any skin type: purify, refine, resurface, restore, protect, hydrate, and correct. These products are formulated to ensure maximum stability and optimum results.